Earlier this month, more than 2,500 attendees flocked Stuttgart, Germany for ITEC 2018, an international forum for the military simulation, training and education community. Now in its 28th year, ITEC hosted industry, military, and academia experts from more than 60 countries around the world gathered to discuss best practices and the latest innovations in military training and simulation. Modern Military Training captured some of the top highlights from ITEC below, highlighting important trends and the increasing capabilities of training and simulation programs for militaries across the globe. The centerpiece of ITEC 2018 was the value of immersive training. 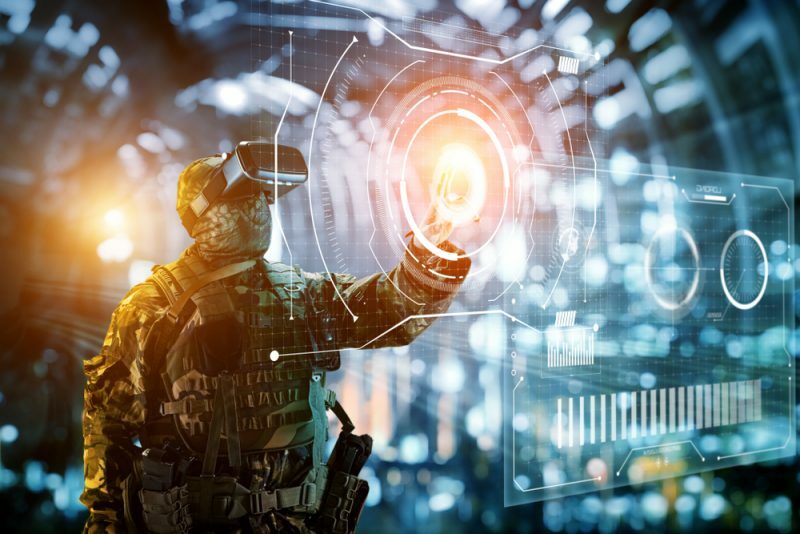 Industry leaders like Lockheed Martin, Thales, and Rockwell Collins showcased their immersive military training environments that enable warfighters to train in any setting they might encounter, but at a lower price point than live training options. “Immersive environments through the use of virtual, augmented and mixed reality are rapidly advancing, allowing this technology to be embraced for multiple applications,” said Nick Scarnato, Director of Strategic Development for Rockwell Collins. 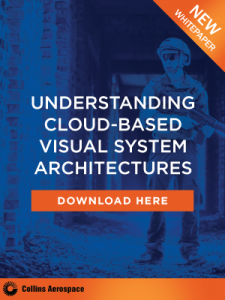 “These highly immersive technologies provide benefits to the training community by enabling users to interact with haptic elements within synthetic environments. This allows developers to scale more realistic training solutions that meet critical training tasks affordably. MODSIM World 2018 conference chair Dr. Benjamin Bell was also there discussing how various forms of content collection and first-person narratives better inform the training process and create a more holistic view in a learning environment. Another key trend that’s always worth repeating at shows like ITEC is the importance of partnership and collaboration among industry and government organizations. These partnerships continue to be highlighted on the show floor and really showcase how different expertise and specialties can be combined to create something that really addresses military concerns on a global scale. We look forward to next year’s show!